Great find: a hitherto unreleased demo by the Bunch, of a song originally penned by Phil Everly. Sandy's duet partner: Linda Thompson. The result: just lovely of course. From that new acoustic Sandy Denny collection with the wonderful title I've Always Kept A Unicorn. 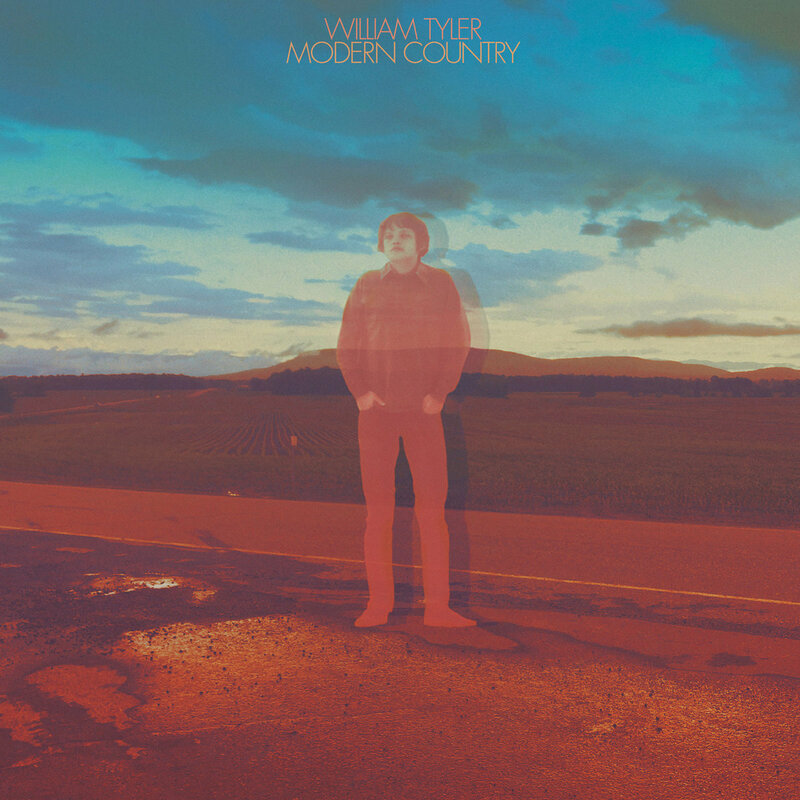 Taking a trip with master picker William Tyler at the wheel. Meandering instrumentals through backwoods America a specialty. The aptly titled Modern Country, a sure contender for the end-of-year lists, will be out next week on the Merge label. An ideal soundtrack to a hopefully long hot summer. Haven't been down to Africa for a while, and we can't have that of course. 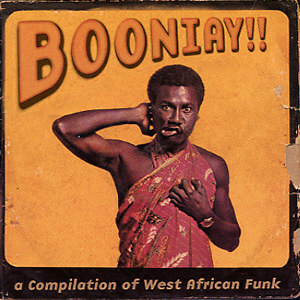 So here goes with a hot trio of funky scorchers from the seventies, hailing from Nigeria, Ghana, and Mali respectively. Get into the groove, folks! I need 75 candles and I need 'em quick. It's Robert Allen Zimmerman's birthday tomorrow, you see. 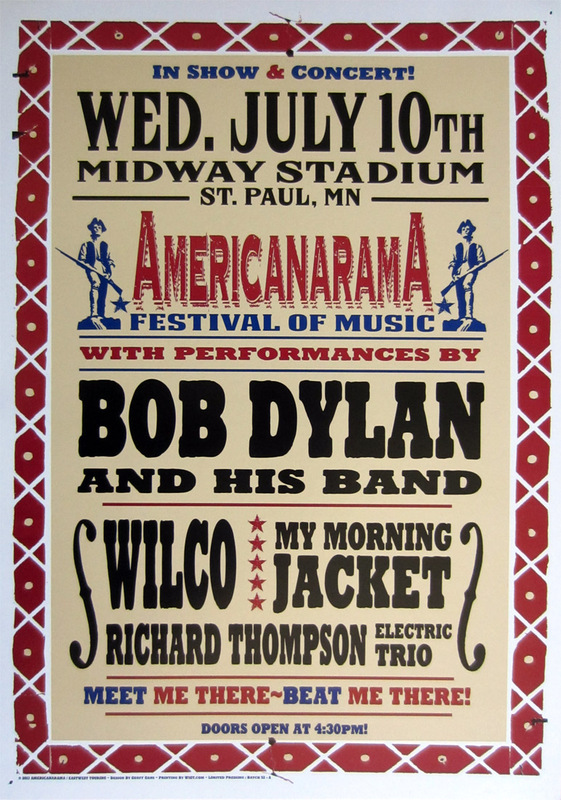 Many happy returns, Bob. In celebration, here's a quartet of inspired one-off live covers, of originals by Gordon Lightfoot, Blind Willie Johnson, Bobby Vee, and Richard Thompson respectively. Hurrah! I take it you're familiar with Sun Kil Moon by now, but chances are you never got to explore the riches of 'Mad Mark' Kozelek's first band, the Red House Painters. 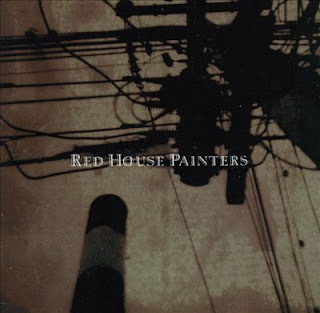 More of a postpunk/Smiths vibe in there, but all the ingredients of the Sun Kil Moon we all treasure today are already in place if you listen closely. Which is well worth it. 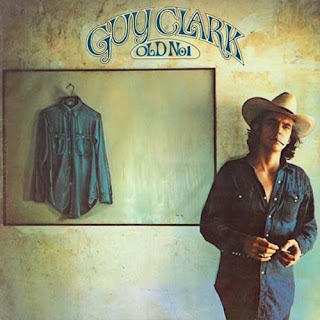 Just got the sad news that Guy Clark has left us. The legendary singer-songwriter from Texas was 74. I was lucky enough to have seen him live on stage once, quite a while ago, but I still remember his moving performance and pristine white suit as if it were yesterday. Clark was a true master of his craft. Miss him. And while we're talking flamenco fusion, here's another cool example. 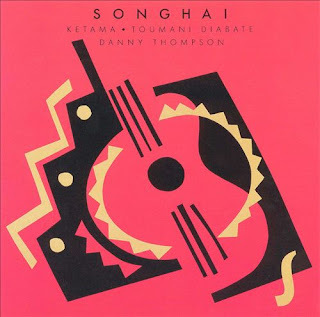 Songhai surprisingly found the nuevo flamenco gypsies of Ketama recording with both Malinese kora player Toumani Diabate and former Pentangle bassist Danny Thompson. Worked a treat of course. 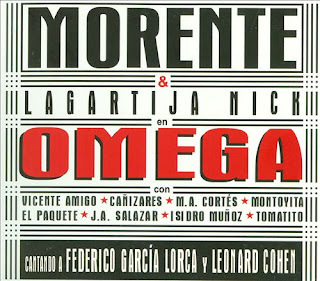 Without a doubt, Enrique Morente's Omega ('96) is the most notorious flamenco fusion album since Camarón's famous La Leyenda Del Tiempo, and a lot more radical to boot. It features menacing metal guitars courtesy of Granada band Lagartija Nick, and traditional flamenco picking by greats like Vicente Amigo and Tomatito. 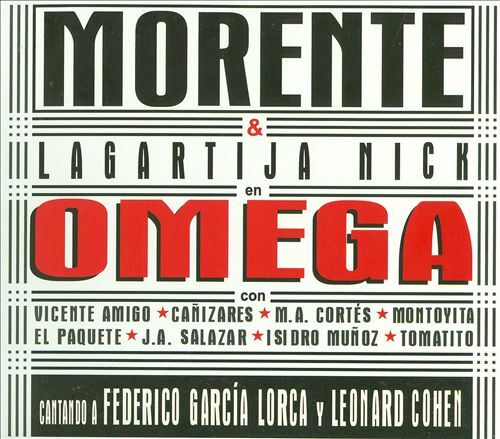 As for the lyrics, Morente mostly mined the works of Federico García Lorca and Leonard Cohen. The latter is said to have sent him two dozen roses in gratitude. In all honesty, I still don't know what to make of it all really, which just might be a good thing. Check it out why don't you. Another John Peel fave of old, the esteemed PJ Harvey, just released her eleventh studio album to date. And to be honest, it hasn't really convinced me yet. 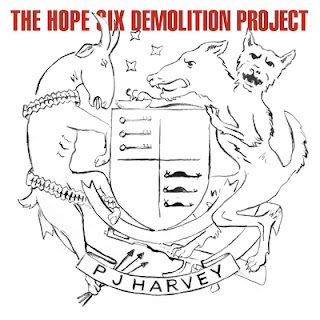 The Hope Six Demolition Project took Polly and her collaborator, the war photographer Seamus Murphy, to Afghanistan, Kosovo and the slums of Washington DC for research purposes. Of course, her reporting from these troubled places earns bonus points for its ambition and scope alone. Musically though, it just feels like a watered-down version of its predecessor, the mighty Let England Shake. 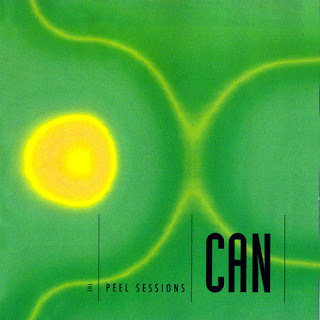 Some more Peel-related stuff? Why not indeed. Here's a six pack of tracks from a couple of his legendary sessions. Only the proverbial tip of the iceberg of course, as the list of bands the great dj and wonderful human being managed to coax into recording for aunty Beeb is all but endless. The Fall - Theme From Sparta F.C. Billy Bragg - Which Side Are You On? Expanding the Peel theme for a bit, here's our Britfolk trivia facts desk in action. Shortlived late sixties duo Trader Horne was named after John Peel's nanny. 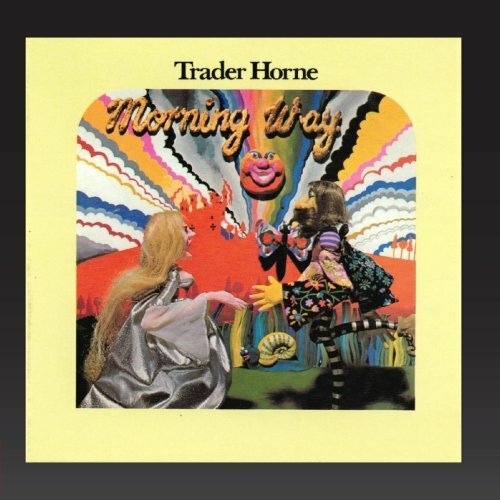 Her name was Florence Horne, and she was nicknamed Trader in tribute to the famous 19th century explorer Trader Horn. Bet you didn't know that, pop kids. 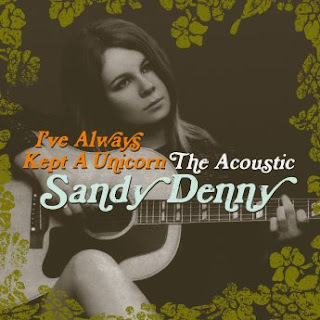 Addendum: just add some electronic weirdness and the rather lovely Jenny May could be mistaken for a tune by the modern freakfolkers of Tunng. 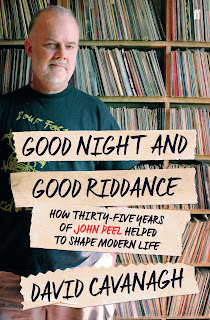 Currently enjoying Good Night And Good Riddance, David Cavanagh's lovely new book about legendary BBC dj John Peel. Presented as an alternative history of the UK from the sixties to the nineties of sorts, and filled with tons of accurate and often very witty insights, this does the late tastemaker proud indeed. 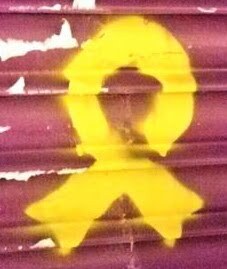 For the soundtrack: an everlasting Peel fave from Derry's Undertones. "The reason the song resonates so deeply with him isn't because it reminds him of his teenage kicks. 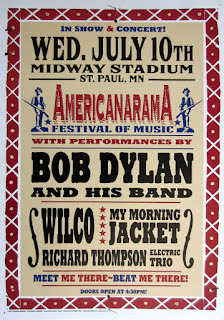 It's because it reminds him, overwhelmingly, that he had no teenage kicks at all..."
Finally received my copy of Cosmic American Music in the mail this weekend. 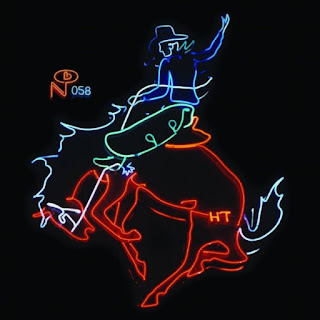 The 5th installment in the Numero Group's Wayfaring Strangers series may be the best of the bunch, collecting a grand total of nineteen young hopefuls who released their musical outings - in what's more or less a country rock setting - exclusively as private press records. 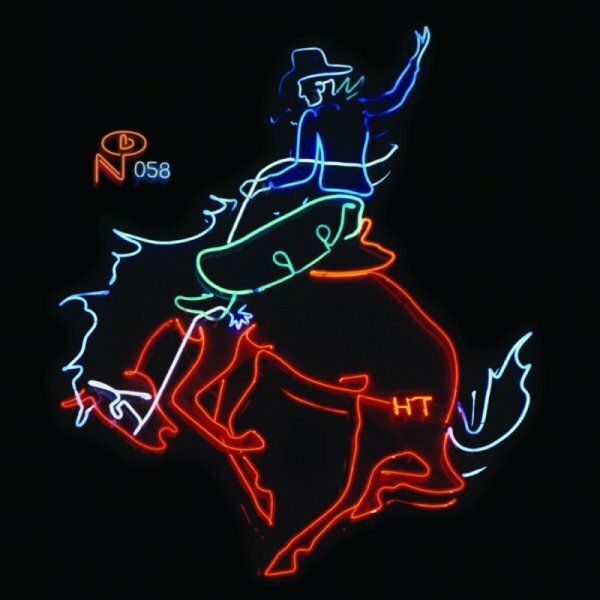 An impeccably remastered showcase of heartwarming obscurities: don't miss out, cowboys.